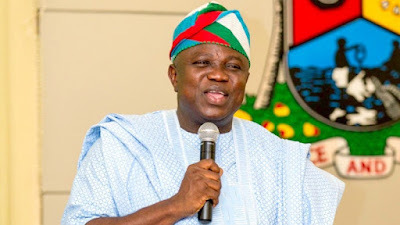 On Monday, The Lagos State House Of Assembly threatened to impeach Governor Akinwunmi Ambode for spending funds which were not appropriated for. The Lagos State House Of Assembly then asked him to appear before or within one week over the 2019 budget, which caused argument between two arms of government. According to reports, Ambode has sent the 2019 budget to the house in December against tradition of laying the budget before the house. The speaker of Lagos State House Of Assembly, Mudashiru Obasa, told the lawmakers that it was important to give the governor a fair hearing over the issue. He said the governor’s action was in violation of the constitution. The most important thing is that we should let the people know that a budget that has yet to be approved was being spent, which was why we could not attend to the governor on the budget on Monday 21, January. We must give them a fair hearing to come and explain what happened.